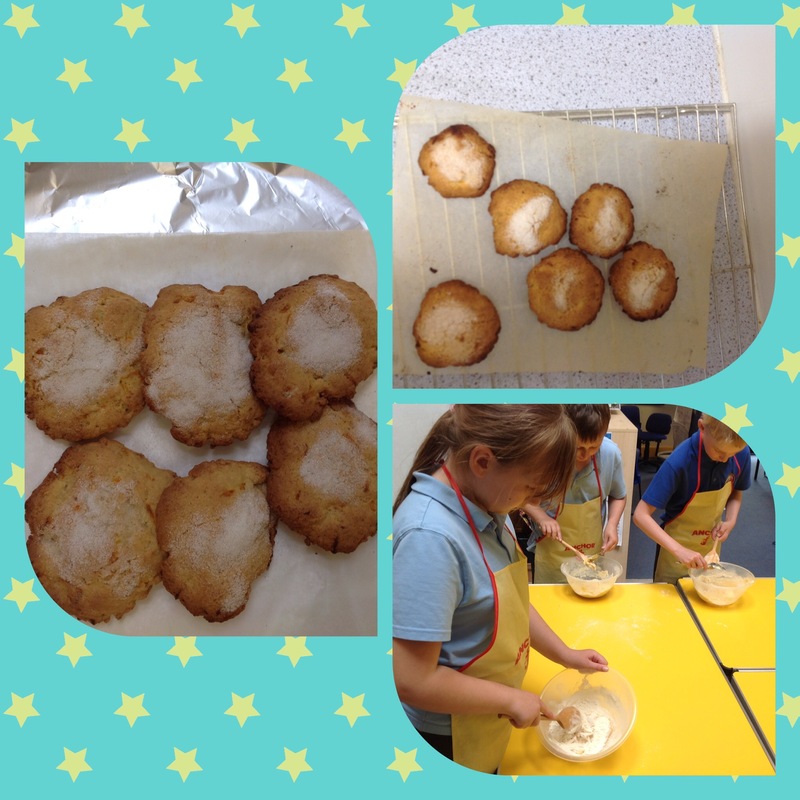 Mrs Carver and Miss Neal took ‘Group 1’ for cookery today and made carrot biscuits. I had the opportunity to try one and it was delicious! 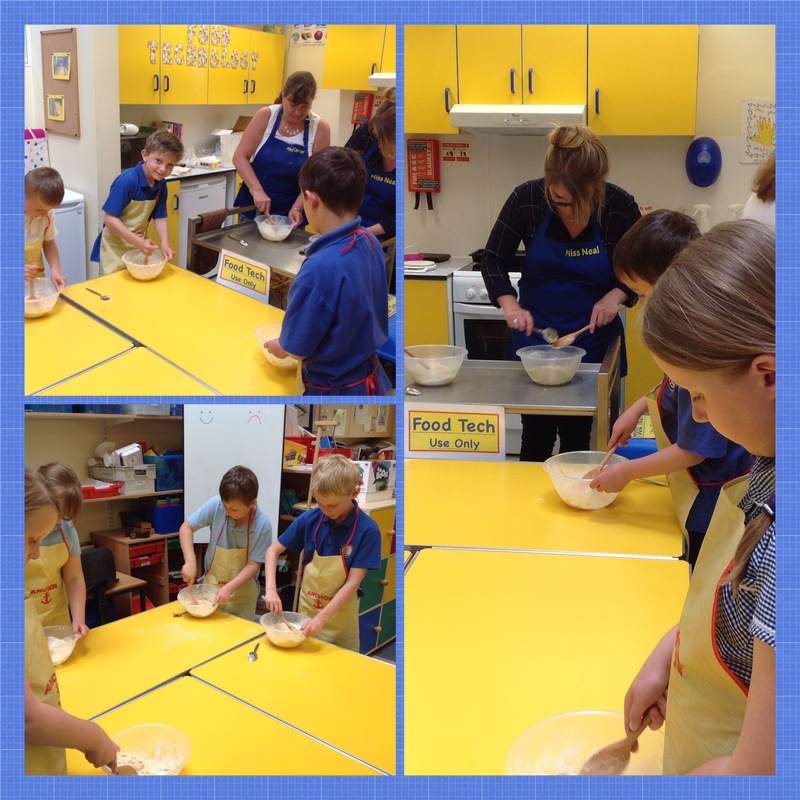 Great cooking Group 1. Next Post End of SATs!